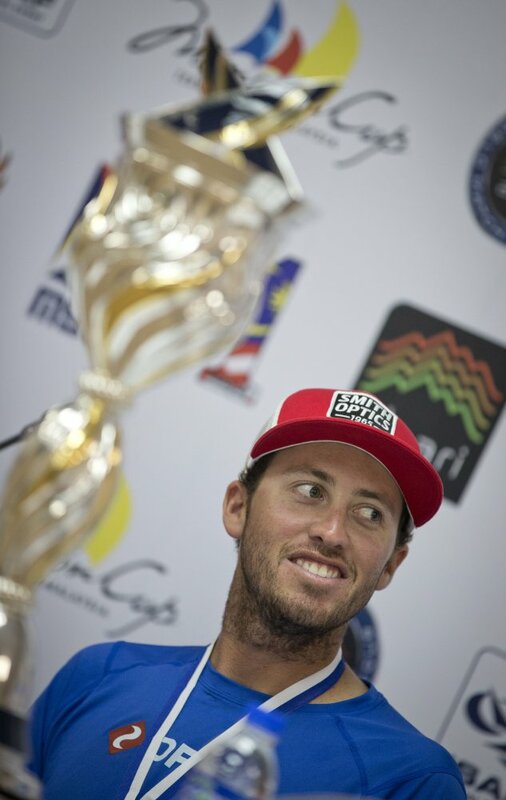 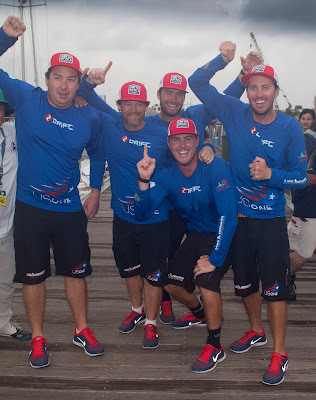 Taylor Canfield today lifted the Alpari World Match Racing Tour trophy at the Monsoon Cup in Malaysia. 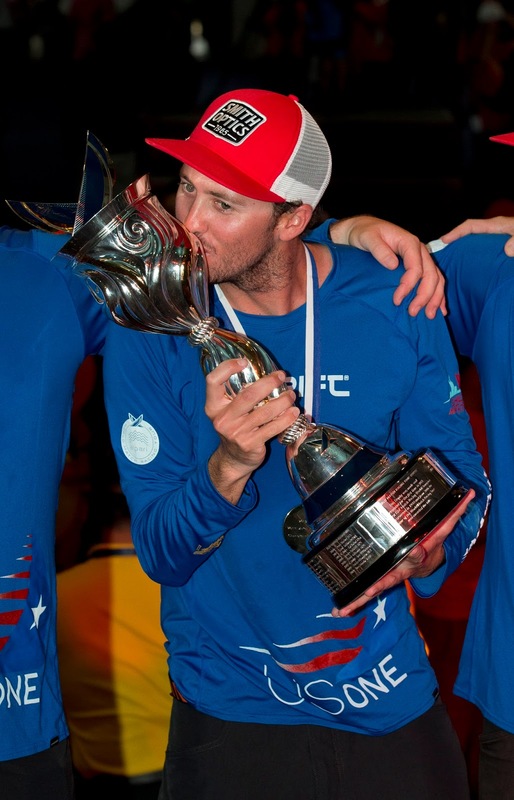 The 24 year old rookie, originally from the US Virgin Isles and now living in Chicago, USA only finished 3rd in the Monsoon Cup and had to wait to the finals between Great Britain's Ian Williams and New Zealand's Phil Robertson. He could only win the world title if Robertson beat Williams in the final, which he did by dominating from the start with a 3-0 win over the 2012 World Champion Williams.